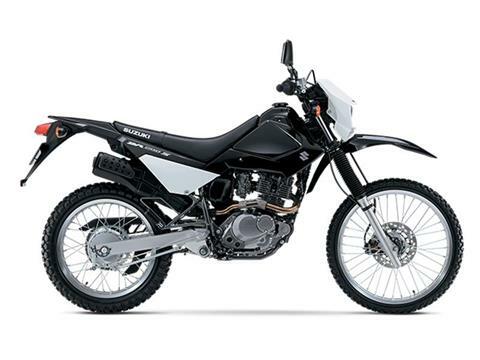 Brand New 2015 Suzuki DR200 S Dual Sport cycle. 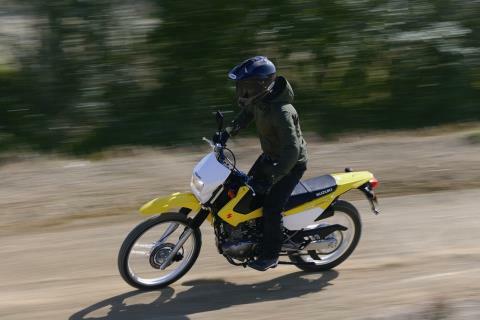 The 2015 Suzuki DR200S is a testament to the idea that bigger isn’t always better. 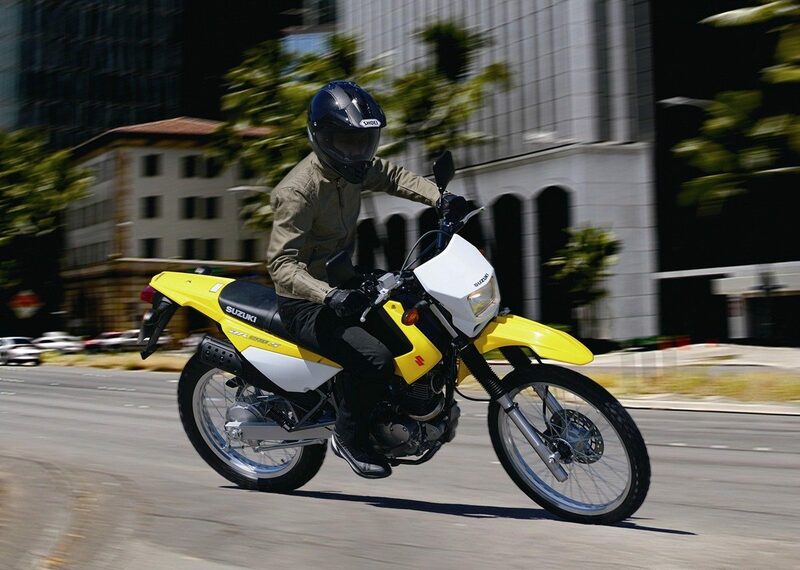 This single cylinder, 199 cc dual-sport cycle comes with a lightweight body packaged full of necessities for the dirt and the pavement. 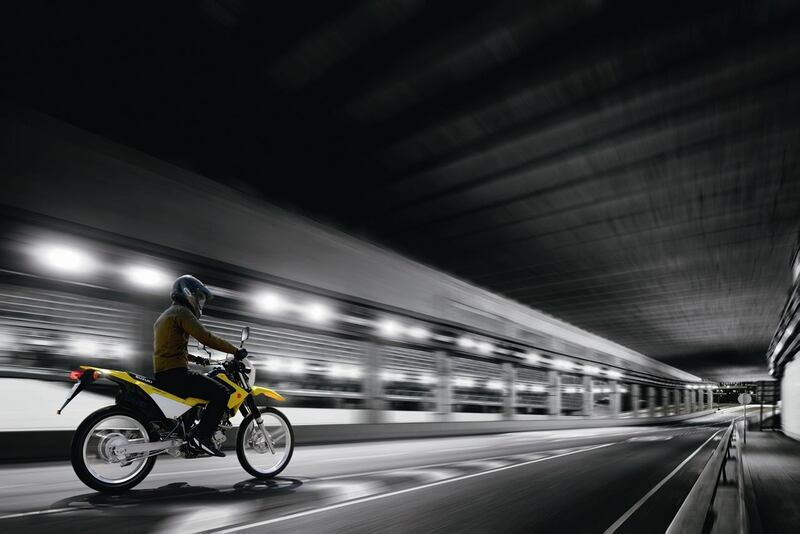 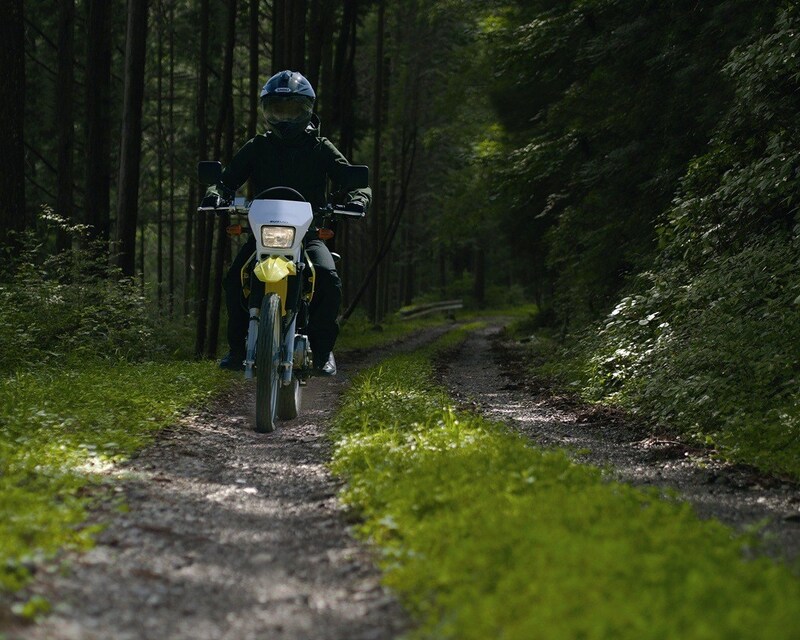 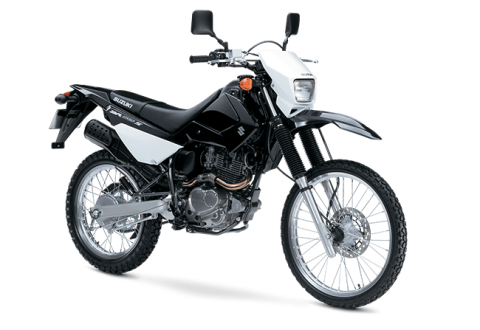 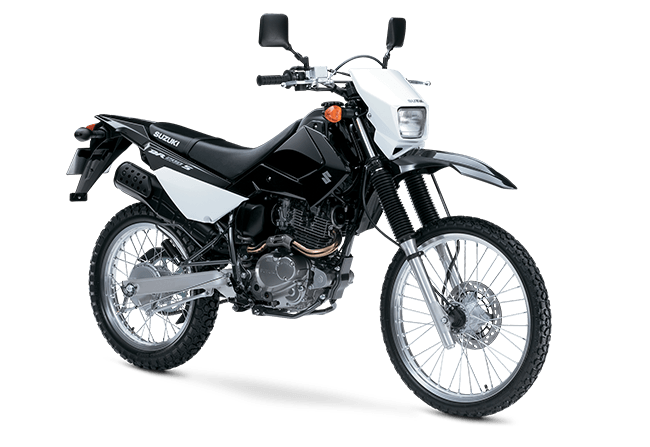 Complete with an electric starter, telescopic front forks, a 3.3 gallon tank, and abundant torque, the DR200S is the ideal dual-sport bike for trail enthusiasts and commuters alike. 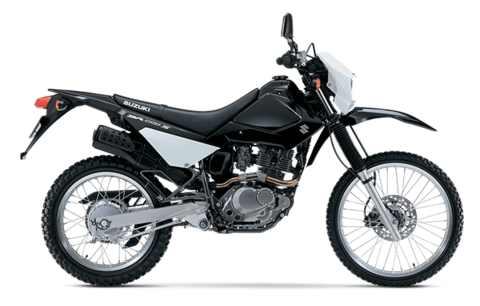 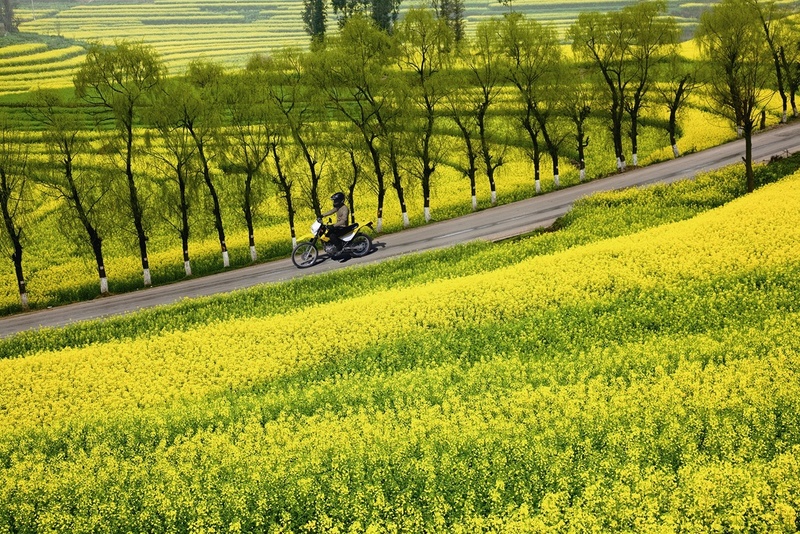 With new styling modifications, this 278 pound cycle retains and improves the agile maneuverability Suzuki is known for. 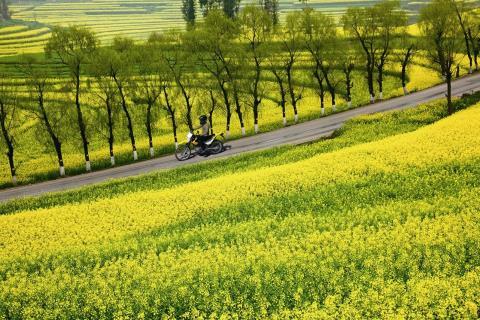 Low-maintenance, long-life sealed chain. Large bright 60/55W halogen headlight to help extend your riding session. 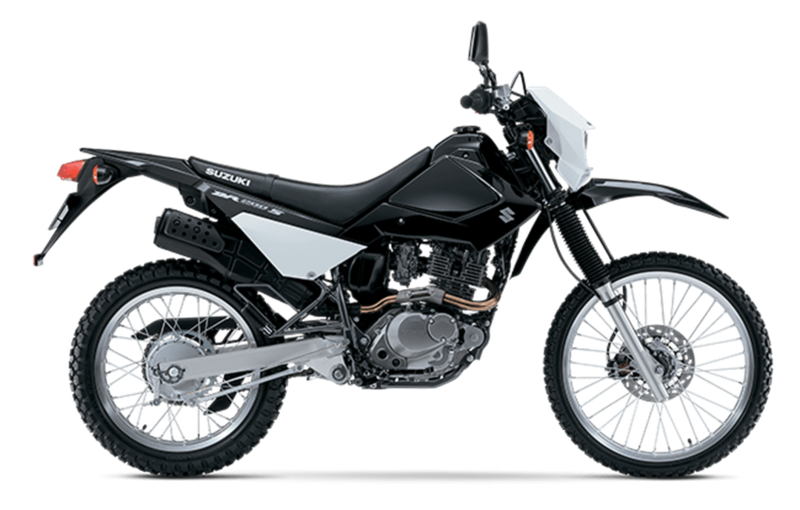 Influenced by the high-performance style of the RM-Z series, the ergonomics redesign makes the DR200S a better fit to a wider range of riders for the dirt and the pavement.